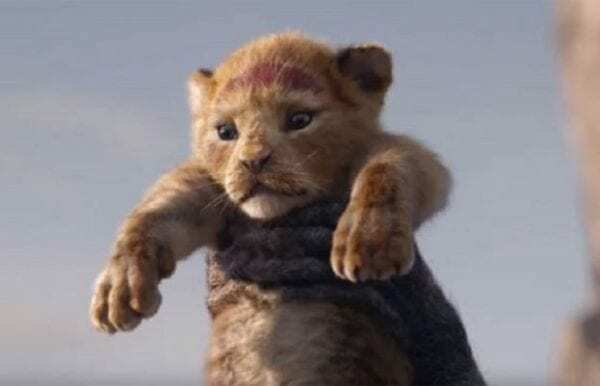 This past Thursday, Walt Disney Pictures gave fans a first glimpse at The Lion King, director Jon Favreau’s (The Jungle Book) upcoming remake of the 1994 animated film, with the teaser trailer setting a new Disney record for the most views in its first 24 hours. 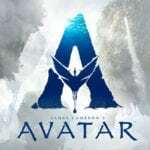 With 224.6 million views, the teaser became Disney’s most-watched trailer debut ever, and second only to Avengers: Infinity War (from Disney subsidiary Marvel Studios) on 238 million views for the most-watched trailer of all time. Disney must surely have high expectations for The Lion King, given the $968.8 million gross of the original animated film, which has since spawned a hugely successful stage adaptation, and two popular animated series. 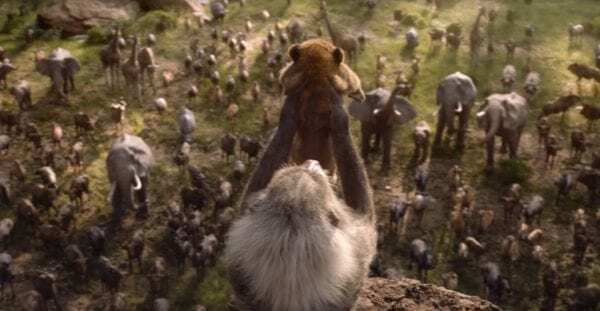 2019 is certainly shaping up to be a big year for Disney and its live-action remakes, with The Lion King set to be released alongside both Aladdin and Dumbo. 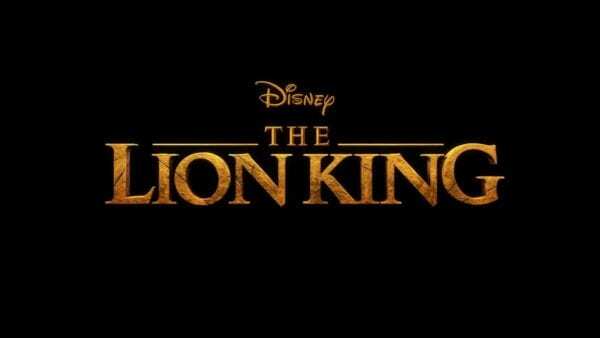 The Lion King features a voice cast that includes Donald Glover (Spider-Man: Homecoming) as Simba, Beyonce (Dreamgirls) as Nala, Billy Eichner (Billy on the Street) as Timon, Seth Rogen (Sausage Party) as Pumba, John Oliver (Last WeekTonight) as Zazu, Chiwetel Ejiofor (Doctor Strange) as Scar, James Earl Jones (The Lion King) as Musafa, Alfre Woodard (Luke Cage) as Sarabi, John Kani (Black Panther) as Rafiki, JD McCrary (Vital Signs) as Young Simba, Shahadi Wright Joseph (Hairspray Live) as Young Nala, Eric André (Man Seeking Woman) as Azizi, Florence Kasumba (Black Panther) as Shenzi and Keegan-Michael Key (Friends From College) as Kamari.